We here at the City would like to wish you and yours a very Merry Christmas and remind you that City Hall will be closed on Monday in observance of the holiday. Also, the City Council meeting normally held on Monday, will be held on Tuesday the 26th at 6:00pm in the Community Building. We will be administering the Oath of Office for all Councilmembers, including the newly elected Councilmembers and our new Mayor. Would love to see you there!  Ilwaco Needs YOU!Congratulations to Our New Mayor & Councilmembers!